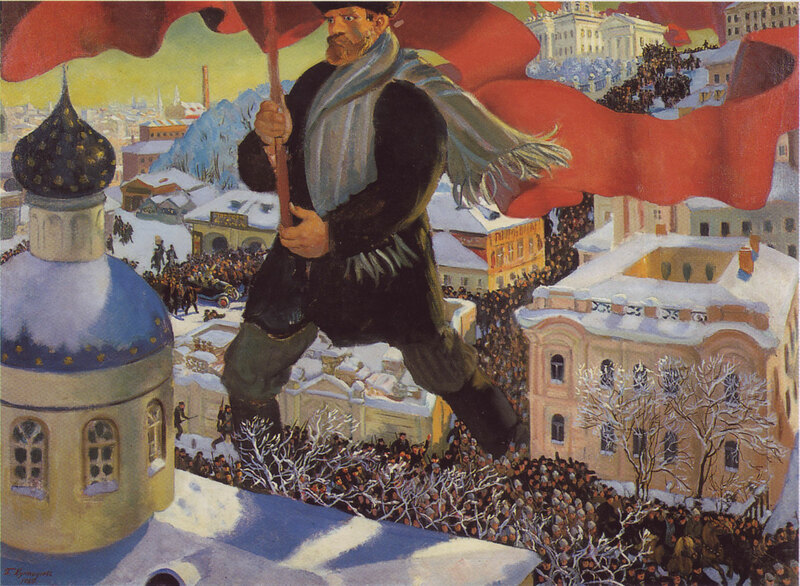 Never forget the great October Socialist Revolution! In Petrograd, Russia, Bolshevik leaders Vladimir Lenin and Leon Trotsky lead revolutionaries in overthrowing the government on one of the most momentous and important days in history. Don’t be confused by the date, Russia was still using the Julian Calender (which is why it was recorded as to have happened on October 25th). Let us contemplate our own Socialist Revolution!